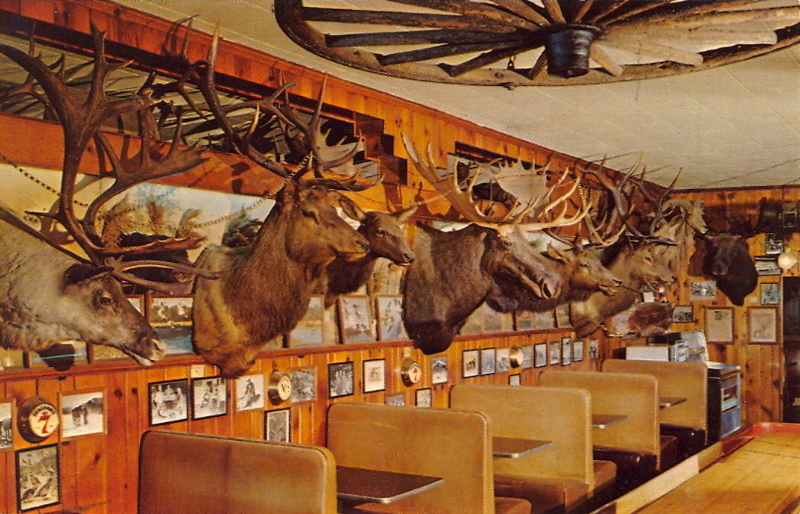 Ole’s joint is located in Paxton, Nebraska, and contains one of the world’s finest displays of big game trophies, personally bagged by Ole Herstedt. Trophies are from United States, Africa, South America, Alaska, Canada, Mexico, Yukon, India, Samola, Siberia and British Honduras.” If antlers get into your gustatory wheelhouse, pull off the pike at Ole’s and check out his finest points. Lucille and Otley’s restaurant has been at the same location in Boynton Beach for almost a half-century. But the restaurant’s history goes back even further than that. It was in 1936 that Lucille and Otley Scott opened their restaurant on the beach near what is now Briny Breezes. Lucille & Otley’s had a humble beginning. “It started out as a bakery. 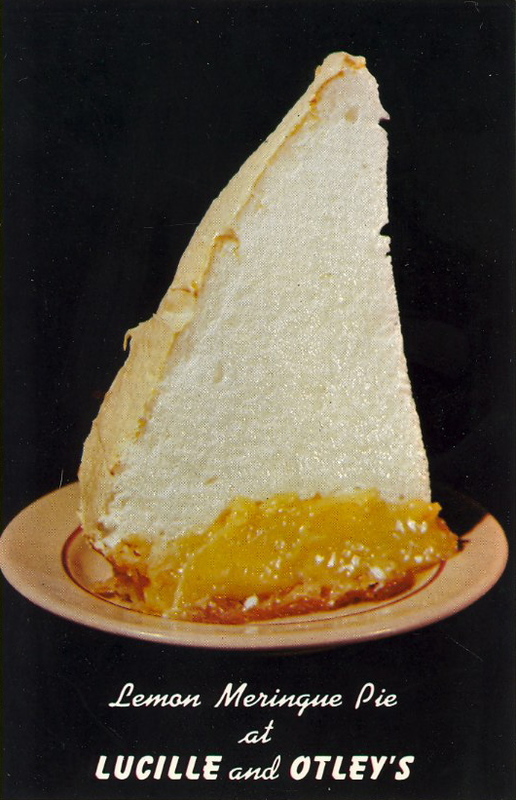 We called it a `pie shack,” Lucille Scott said. But it soon expanded into a small restaurant. Lucille’s mom, who by some accounts was the world’s greatest pie-maker, did the baking. Otley did the cooking. Lucille served. And her brother washed the dishes. It was popular in the late 1930s. The restaurant prospered until the United States entered World War II when it had to close down for a while owing to Otley’s wartime job at Boca Airfield – now Boca Raton Executive Airport. After the war ended, it reopened then relocated to Boynton Beach in 1946. Two years later, a bigger, better restaurant (at its current location, 1021 S. Federal Highway) was doing stand-up trade… along with the pies. 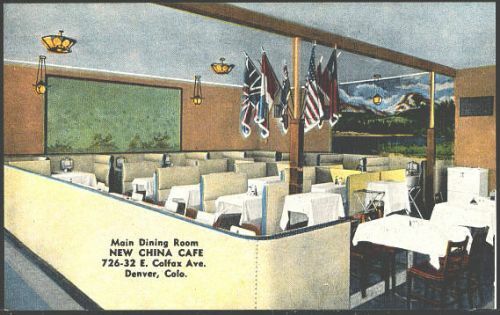 The restaurant was enlarged in 1958, and again in 1968. It now seats about 300 people. Today, it’s one of the few restaurants in Palm Beach County that still serves a traditional “high tea” from noon to 3 p.m. weekdays, as well as dinner from 5 to 9 p.m. Tuesdays through Saturdays. Hours are noon to 8 p.m. on Sundays. The specials have remained the homemade pies, which continue the tradition Lucille Scott’s mother started all those yeras ago. Lucille and Otley Scott retired in 1975, although they stay involved. Their son, Jerry, managed the restaurant for several years before he handed the reins over to his son, Steve. What I appreciate most in terms of dining is discovering odd, smaller, casual styled restaurants that are always big on its taste. The more deceiving the location and popularity of the restaurant, the better! But don’t get me wrong, at the end of the day it’s the food (and service) that counts. In my opinion, the most satisfactory dining experiences usually happen in the most under-appreciated and unknown establishments, waulities you can find in the most obscure places, along with coziness, intimacy and delicious goodness with value for money. Recently, two writer friends of mine and I decided to to have a spontaneous night out over a Mexican dinner. 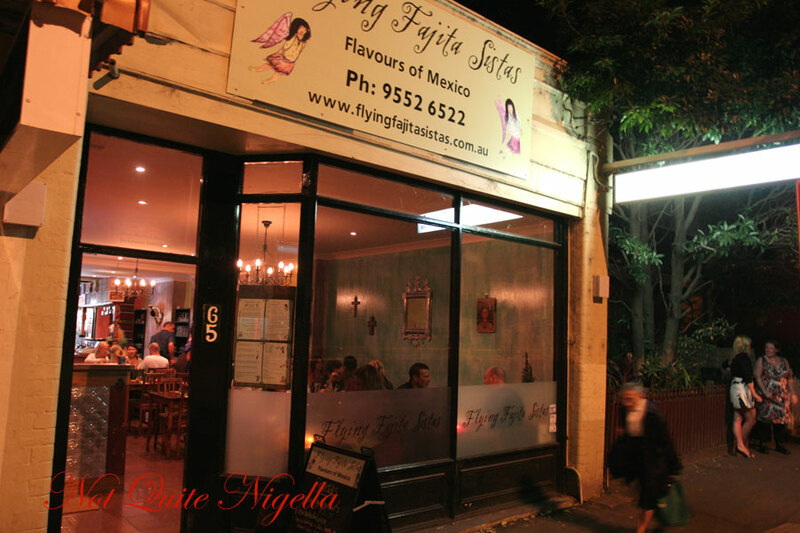 The place: The Flying Fajita Sisters’ (www.flyingfajitasistas.com.au) in Glebe. The combination of tequila, sangria and authentic Mexican fare is my simple recipe for an enjoyable night out, though in the 1990w, two long years living in Mexico left be sated and uninterested in meat, beans and corn for several years. Up until now really. The Sisiters make remarkable beef nachos… well to be honest, any of their dishes served with the selection of their delicious shredded beef is absolutely mouth watering and cooked to perfection! This is definitely one of those casual gem-finds, so if you find yourself in Sydney, be sure to put it on your list. The New China Cafe in Denver, Colorado, has been serving up some of the best Chinese food outside China (or Florence, Italy, for that matter) since the early 1950s. When it was located on Colfax, it was a legendary if somehat secret haunt of Dean Moriarty and friends (or Neal Cassidy, if you prefer). Now located on 609 E Alameda Aveue, in Denver, the place still boasts fantastic food at even better prices. And now and then the ghost of poem wafts by, or was that something that came out of my fortune cookie? The restaurant is small, but you’ll find it the best Chinese food you’ve had in years! This entry was posted in Memories, Miscellaneous, Places to eat. Bookmark the permalink.